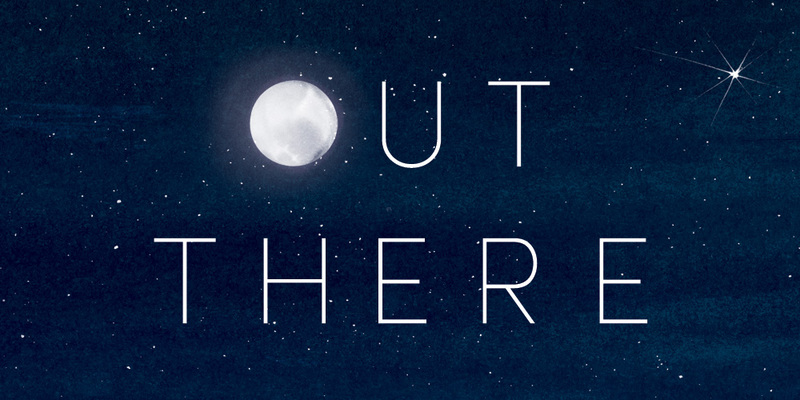 Do you ever look up at the night sky and wonder if there is anybody else out there? Are there evil robots or cool aliens? Do they fly in UFOs or live in futuristic cities? Or maybe . . . they are just like us. 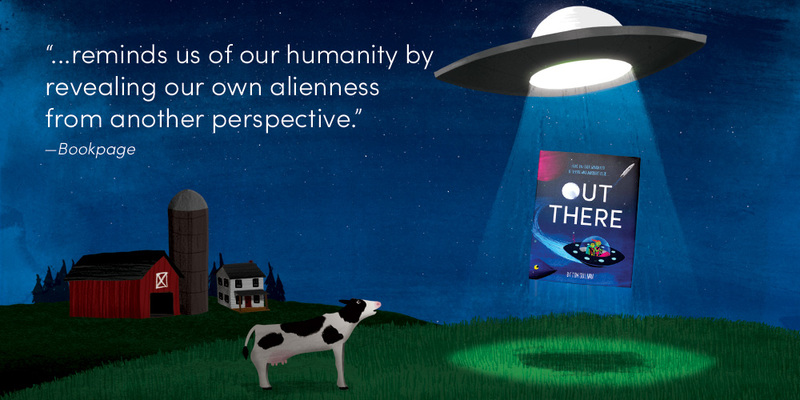 Out There is a wonder-filled, surprising journey of imagination and empathy, a book that will inspire readers of all ages to reflect on how much we all have in common, despite our differences. 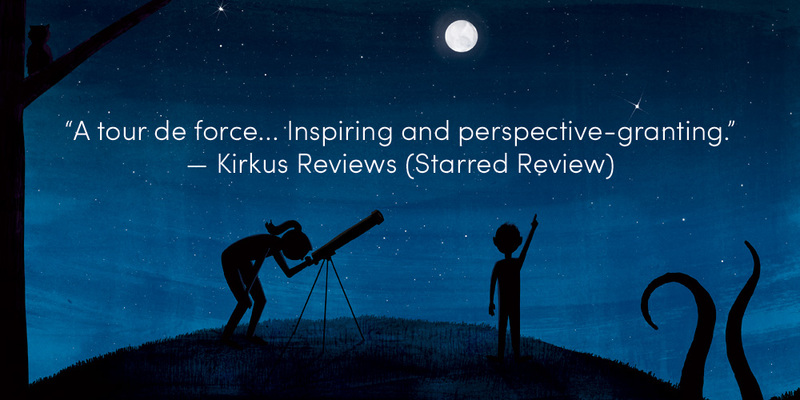 ★ "A tour de force... Inspiring and perspective-granting." 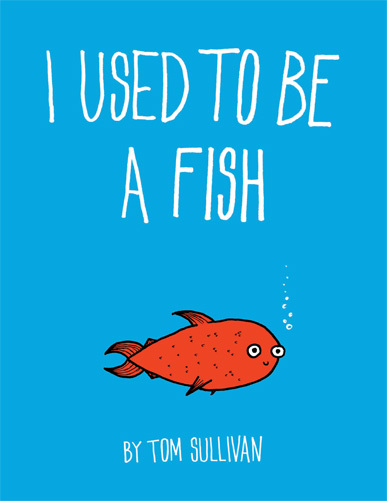 From Tom Sullivan, author-illustrator of I Used to Be a Fish, comes a high-concept picture book about a battle between primary colors, for fans of The Day the Crayons Quit, Red: A Crayon’s Story, and Mix It Up! 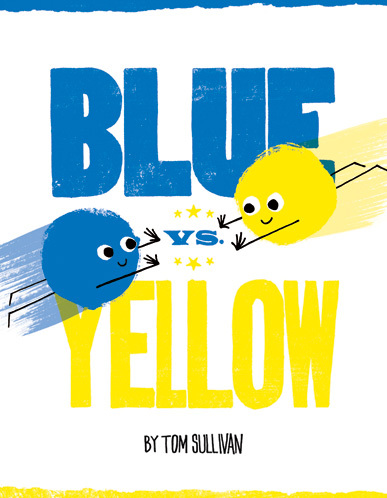 "For schools, art classes, and libraries where young readers enjoy the humor of persuasive speech in the context of an outrageous competition." 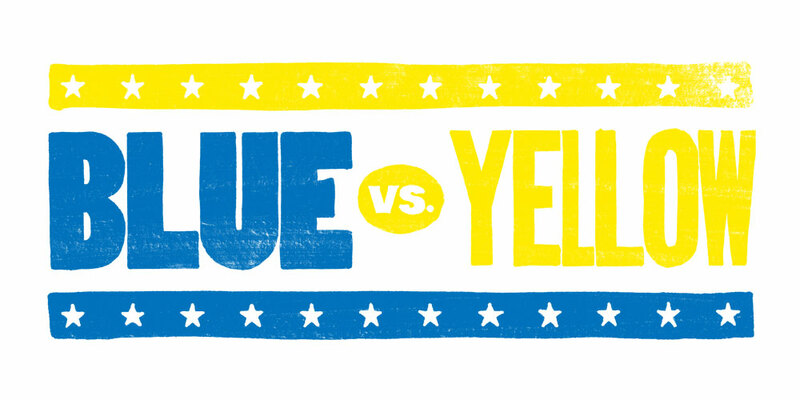 "Those learning colors and vocabulary will enjoy the conflict and concepts." 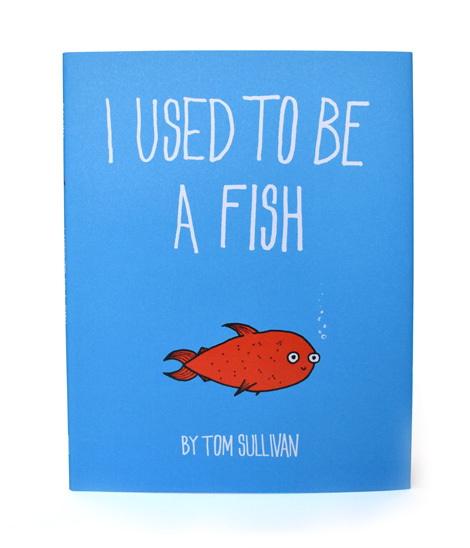 Inspired by a pet fish and fueled by imagination, a boy tells a whimsical version of his own life story, which mirrors the process of human evolution. 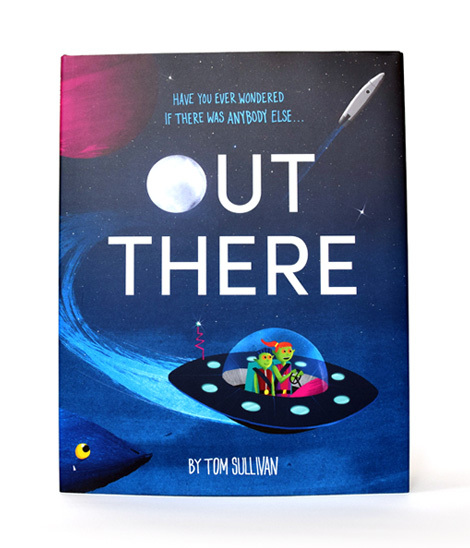 Simple, surprising, and innovative, Tom Sullivan’s debut is both a light introduction to science and a tribute to every child’s power to transform their lives and to dream big. 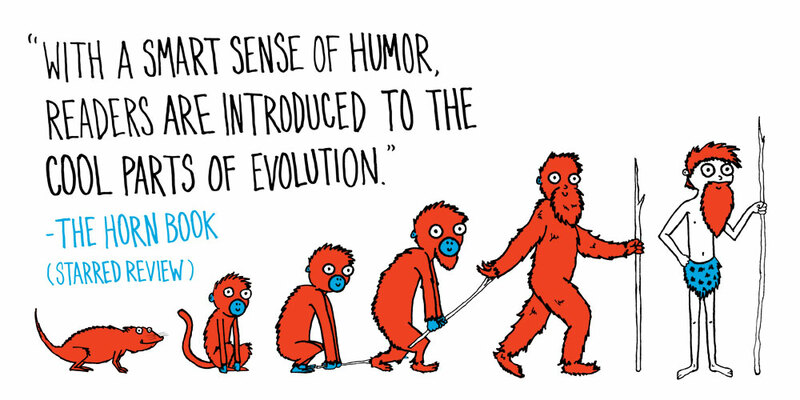 ★ "With a smart sense of humor and a creative sense of wonder, younger readers are introduced to the cool parts of evolution." 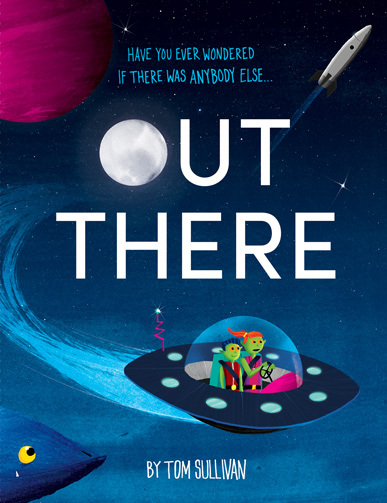 "An afterword respectfully delves deeper into the science of it all, but irreverence rules the day, and Sullivan proves that, in this regard, he’s a highly evolved talent." 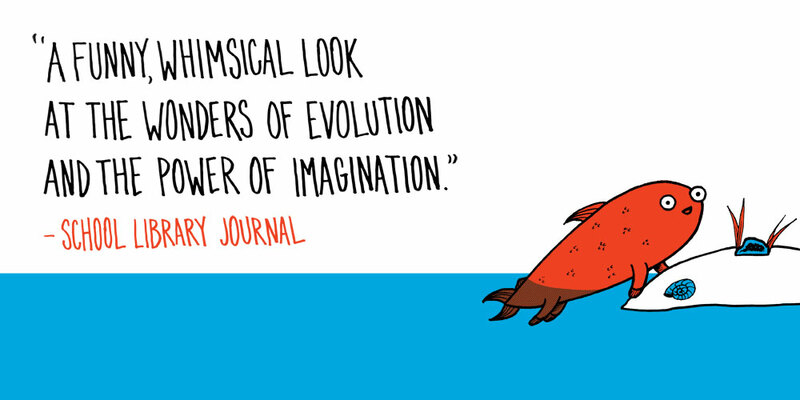 "A funny, whimsical look at the wonders of evolution and the power of imagination." 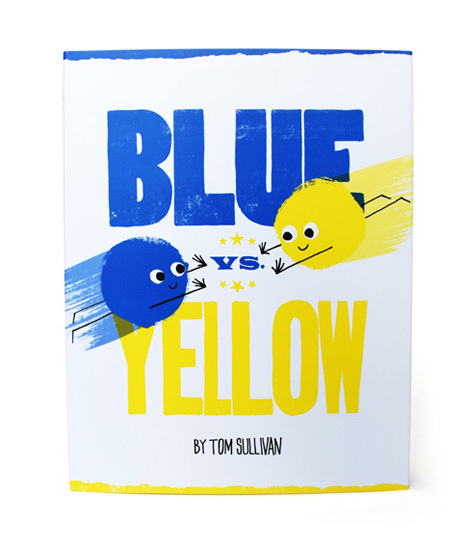 Tom Sullivan is an author, illustrator, and graphic designer based in Boston, Massachusetts. 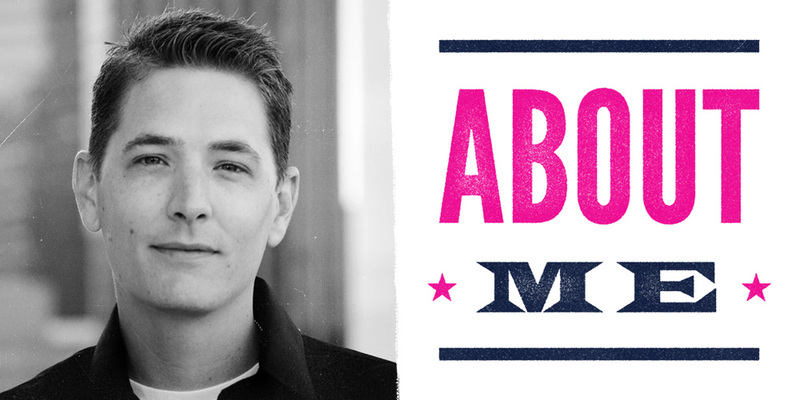 He studied at the New England Institute of Art where he earned a Bachelor's degree in Graphic Design. 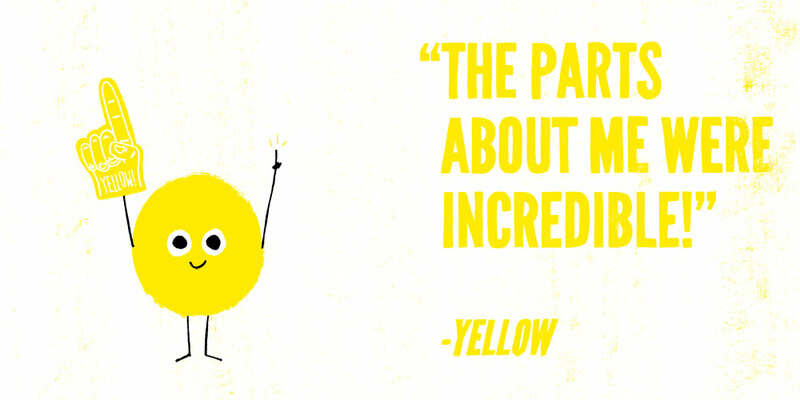 After spending the first ten years of his career as a freelance Art Director and Designer, Tom switched gears to pursue his love of storytelling. 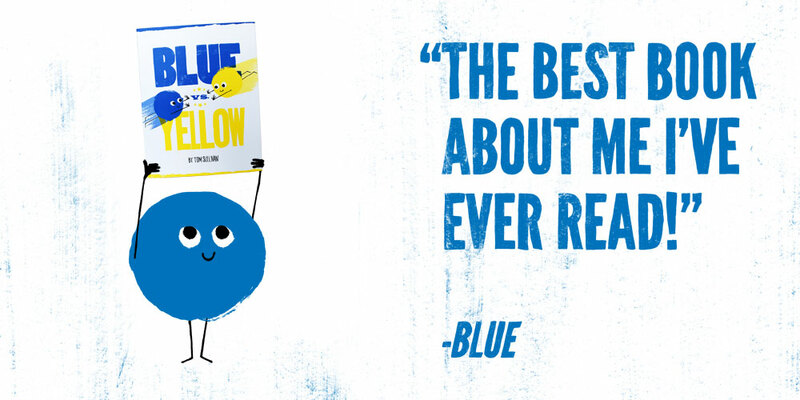 He is the author and illustrator of the Balzer + Bray/HarperCollins picture books I Used To Be A Fish, BLUE vs. YELLOW, and Out There. Below you can see some of his other work. As a freelance designer I worked with a wide variety of clients, from independent musicians and filmmakers to major corporations and ad agencies, and pretty much everywhere in between. Below are some of my "Greatest Hits". 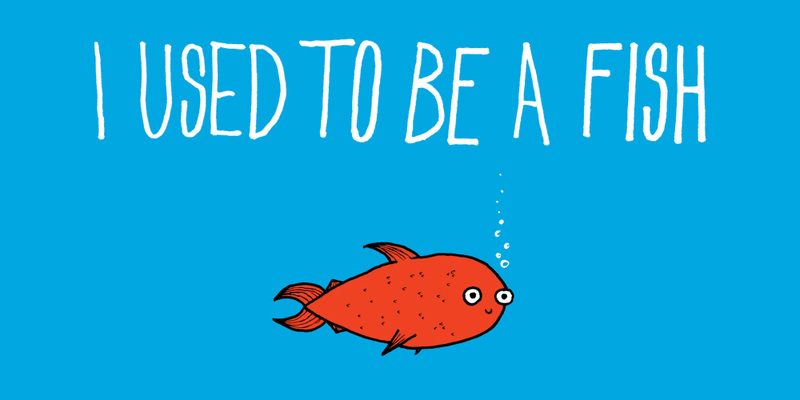 Below are various t-shirt designs for Threadless, Ript Apparel, and Shirt.woot. As well as the cover illustration for the book Saturday Night Live & American TV. For all writing & illustrating related inquiries please contact Steven Malk at: smalk@writershouse.com. For any other questions or comments please use the form below. All Content ©MMXIX Thomas G. Sullivan. All Rights Reserved.